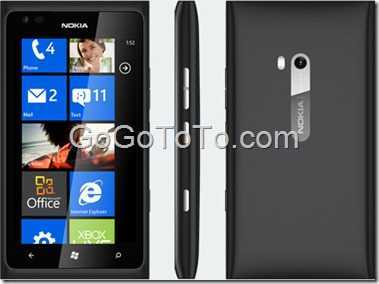 We posted the news about Nokia Lumia 900 software update was released 3 days earlier several days ago. However, it was for USA customers. it does NOT work for Canada’s customer. Today, we got the message that Nokia has confirmed the Nokia Lumia 900 software update will come around April 20th. 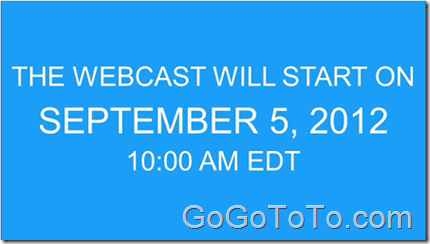 Please read more detail from Nokia Canada Official announcement. Nokia Lumia 900 windows phone has a known software issue that lead to disconnection for data communication. Nokia promised they would provide software update in April 16 and also offer $100 to each AT&T customer in USA and Rogers customer in Canada. A little while after the Lumia 900 went on sale, we discovered a software issue that can sometimes lead to lost data connectivity. This issue is purely in the phone’s software, and isn’t related to the phone hardware or the network itself. We apologize for any inconvenience this may have caused, and as a gesture of goodwill, we are offering a $100 AT&T bill credit to everyone who has already purchased a Nokia Lumia 900 or who will purchase one before April 21st. However, Nokia is working fast, the software update package was ready in April 13 already. Use Zune to easily update your phone with the latest software today. 900 at any AT&T store from now until April 21. The detail information please read Nokia official site here. The Best Smart Phone in 2012 ? We don’t know what the best way to compete all kinds of smart phones is, but maybe the one reasonable way to get the result is let people vote. Laptop Magazine, “As one of the most respected and trusted brands in mobile technology, LAPTOP Magazine & Laptopmag.com provides executive decision makers, IT professionals, and tech enthusiasts with product reviews, news and tips, trusted buying advice, and helpful how-to information. Our clarity of focus, editorial integrity, and 20 years of industry expertise make us the premiere authority on all things mobile.”, has a annual poll game named Laptop Magazine Smart Phone Madness Game. 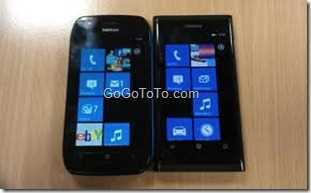 You can see the final tow competitors are Nokia Lumia 900 and Nokia Lumia 710, which are both from Nokia, and both of them use Windows Phone OS. The final result will come out at April 2, please check their official site here. 5: How about if iPhone has new models ? 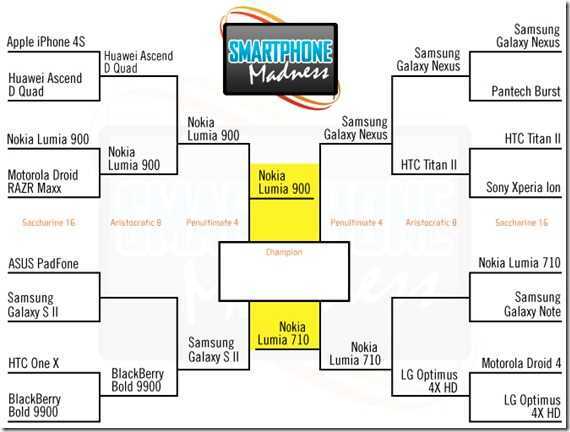 6: We do not need to wait until April 2, Nokia Lumia 900 should be the final king.